Last week, ANC Gauteng and Cosatu marched to Pretoria, encouraging citizens to push back against the plan to resuscitate e-tolls. The Electronic Toll Collection (ETC) company, which manages e-tolls in Gauteng, says e-tolls are pro-poor and last week's march against e-tolling was irresponsible, illogical and will further damage an ailing South African economy. Last week, the Congress of South African Trade Unions (Cosatu) and the Gauteng African National Congress (ANC) led a "People's March" to the Union Buildings in Pretoria, encouraging citizens to push back against the plan to resuscitate e-tolls. E-tolls opponent, the Organisation Undoing Tax Abuse (OUTA), also called on its supporters and the general public to participate in the march against e-tolls to send a strong message to government that the "e-toll scheme needs to be discontinued once and for all". "It is grossly unfair of government to expect the users of 1% of Sanral's [South African National Roads Agency's] road network to contribute 34% of Sanral's revenue," says Wayne Duvenage, OUTA CEO. "This is what we call a user abuser scheme." According to OUTA, the civil disobedience campaign against e-tolls has now pushed the non-compliance rate to below 25%, making this electronic tolling scheme the most inefficient in the world, with more than 90% of revenue collected going to administration costs and virtually nothing towards the tarmac. However, ETC argues that e-tolls are, in fact, pro-poor since they are reserved for wealthier South Africans who can afford to drive private motor vehicles. Public buses and taxis, meanwhile, are exempt from paying e-tolls, it says. While Cosatu rejects e-tolling in its current form, ETC says they do not offer a workable alternative. The company argues that OUTA's suggestion to use an additional fuel levy is illogical, stating the already high price of fuel in the country impacts the very people Cosatu represents countrywide. ETC notes fuel levies in SA are not ring-fenced, and so monies obtained in this way disappear into the general fiscus. ETC further points out Cosatu has supported various campaigns against the rising price of fuel in SA this year. 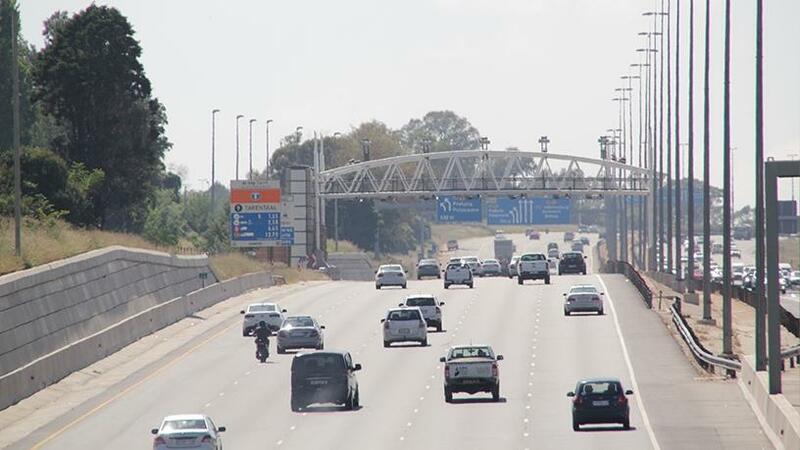 Furthermore, ETC believes, with phase two of the Gauteng Freeway Improvement Project on hold, plans to connect several impoverished communities to employment opportunities, like Tembisa and Soweto, continue to be denied. Apartheid spatial planning is therefore not being eradicated. The provincial ANC and national government still don't see eye-to-eye on the controversial tolling system, introduced in December 2013, with which the majority of motorists have still failed to get on board. Last month it was revealed that since 2016, ETC incurred R4.6 million in legal fees trying to get e-toll defaulters to pay up.